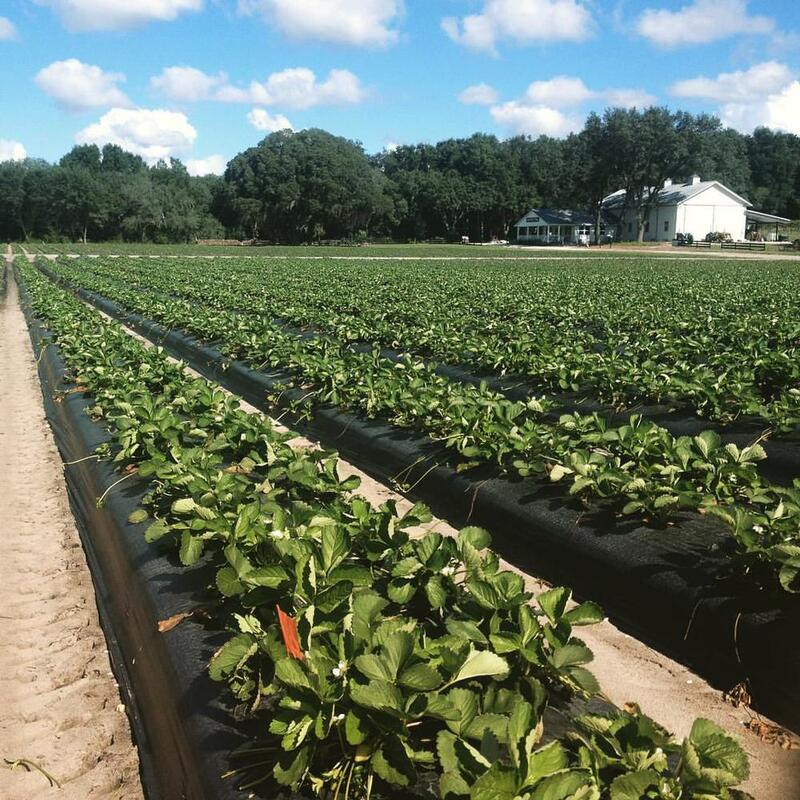 Oak Haven Farms & Winery has been a fixture in the Lake County farming landscape, growing mouth watering strawberries since 1996 and local Florida wine since 2010. 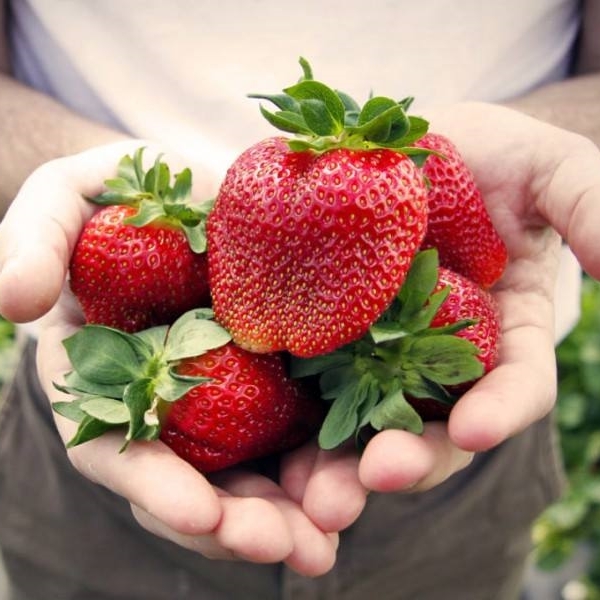 Visit our pick-your-own strawberry fields for a wonderful experience to share with your family and friends. Experience the exquisite views and beautiful scenery of our patch while you select your own fruit during our harvesting seasons. At Oak Haven Winery, we offer a variety of locally produced fruit and grape wines that are fresh from the Central Florida region. Taste the Florida Life-style! We're a local family business, serving locally grown food. What a difference family makes! The Oak Haven Farms & Winery family loves serving yours! We love our pets as much as you do, but due to an increasing number of incidents involving pests we are Implementing a "No Pets Allowed" rule. Thank you for understanding.